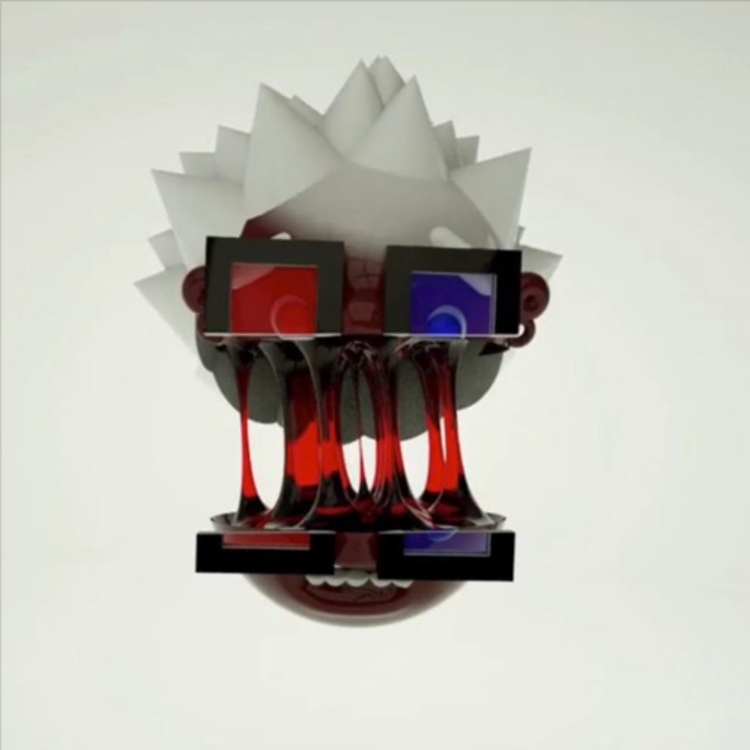 James Fauntleroy blesses us with the sultry new track "I Can't Do That." James Fauntleroy is known for quietly dropping off new material on his SoundCloud page. "I Can't Do That" is the Grammy award-winning singer-songwriter's second track of the day, part of a two-song playlist called Farewell. Listen to the opener, entitled "Stop Doing Cocaine" here. Lastly, he released a third song called "Miami Rain."